Kevin is a partner of Kennedys. His practice covers a wide range of areas including financial services regulatory investigations and litigation (including investigations into market misconduct, issues relating to the conduct of listing sponsors and bookrunners, and white collar crime; as well as investigations and litigation relating to allegations of investment mis-selling and unauthorised transactions on client accounts), shareholder and contractual disputes, professional negligence claims and related disciplinary proceedings (particularly in relation to the accounting profession), and public law claims. In the course of his practice, Kevin has acted for international, regional and local financial institutions, publicly listed companies, professional services firms, individuals working in regulated industries or professions, and high profile public figures. 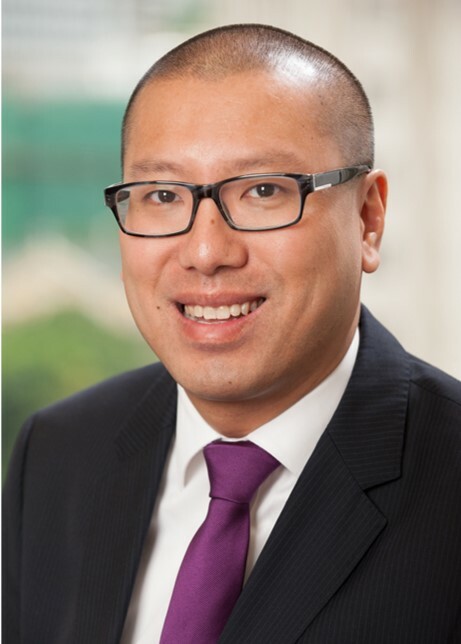 Educated at the University of Melbourne with undergraduate degrees in law and economics, and a postgraduate degree in economics, Kevin worked in Hong Kong as a trainee and as an associate at a market leading disputes and regulatory team of an international law firm from 2002 to 2006. He then became an in-house legal counsel with a Big Four Accounting Firm from 2006 to 2009. He re-joined the international law firm as a senior associate in 2009, and joined Kennedys as a partner in 2013. In addition, Kevin has published or co-published (with leading Hong Kong and Australian academics) articles on public law and law enforcement issues in English, Australian and Hong Kong law journals. He is a member of the Hong Kong Law Society’s Constitutional Affairs and Competition Law Committees. Kevin speaks English, Cantonese and Mandarin, and can read English and Chinese (both Traditional and Simplified).